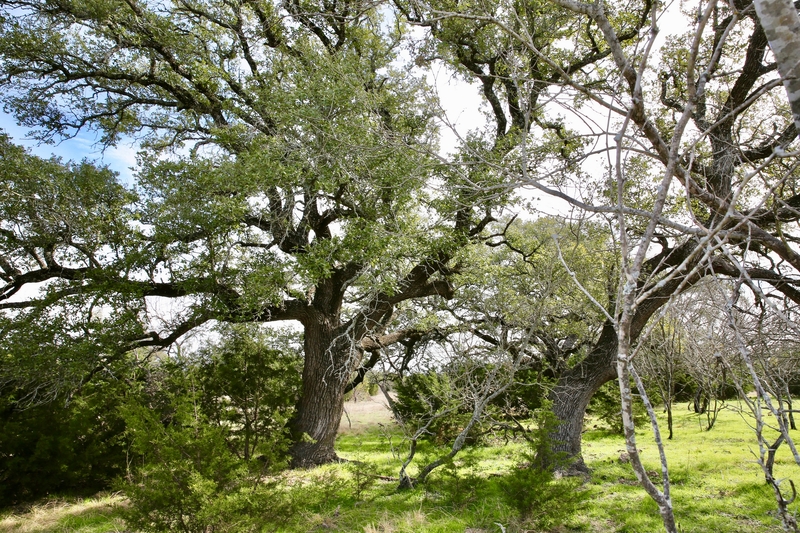 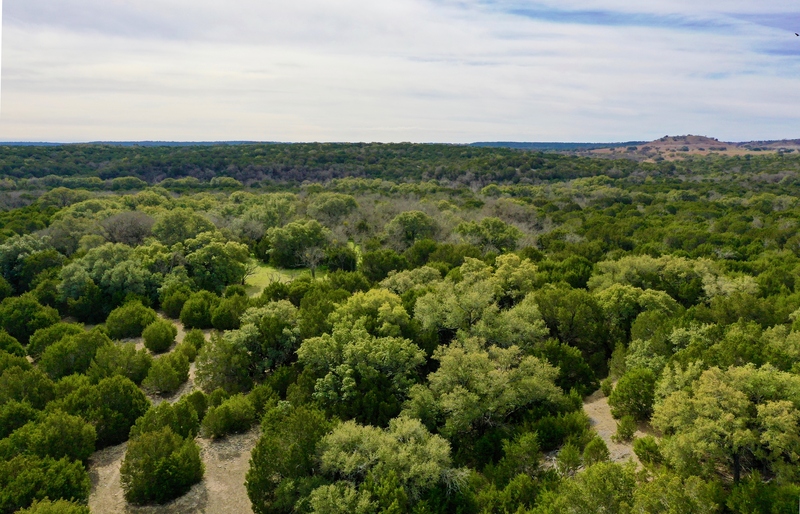 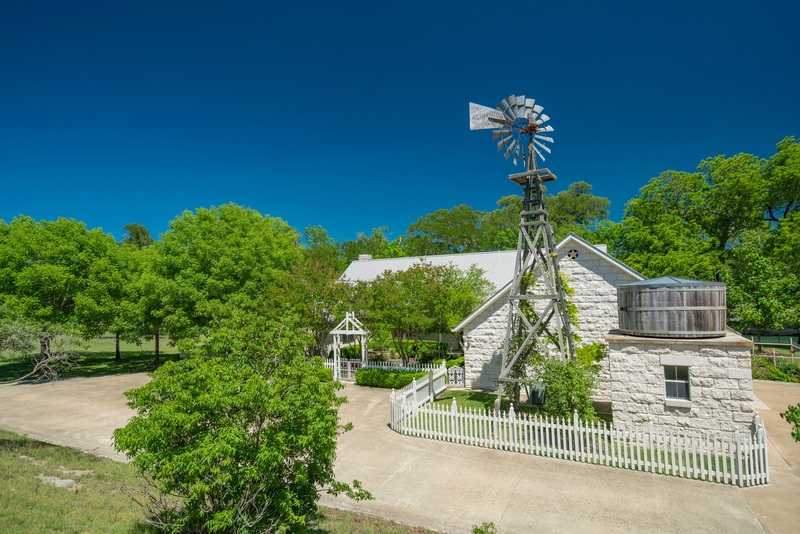 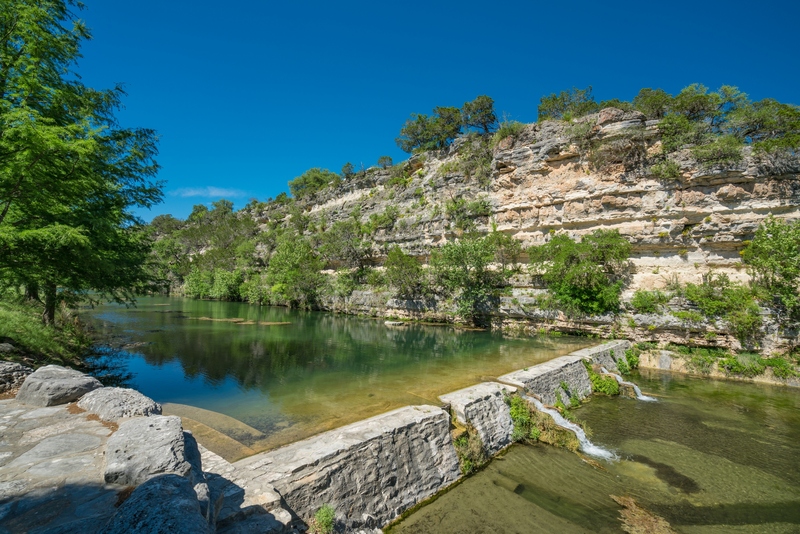 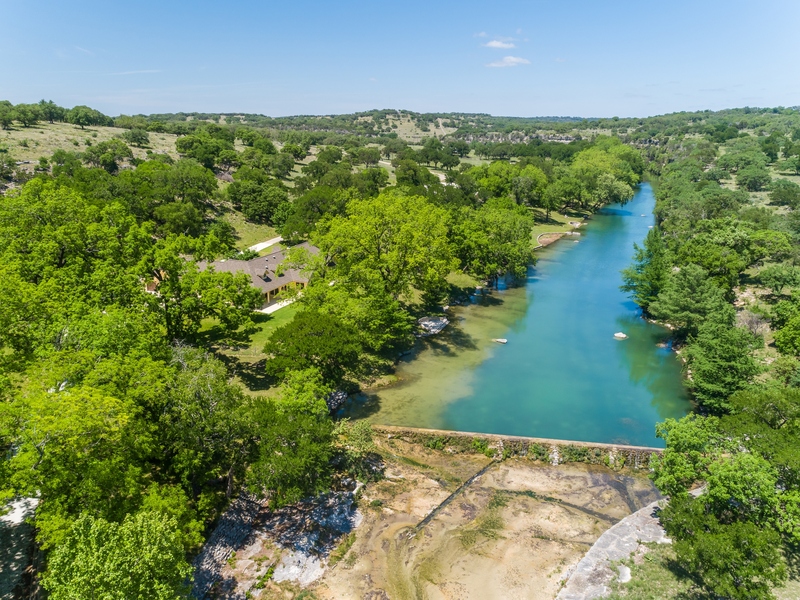 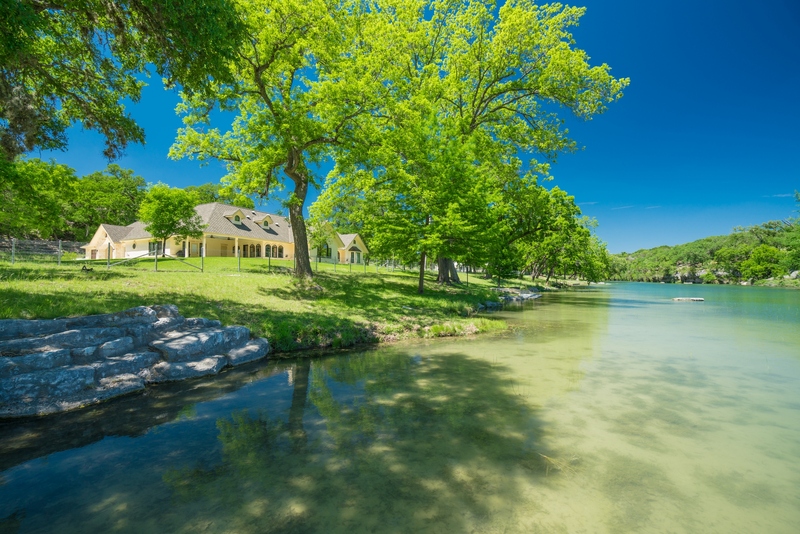 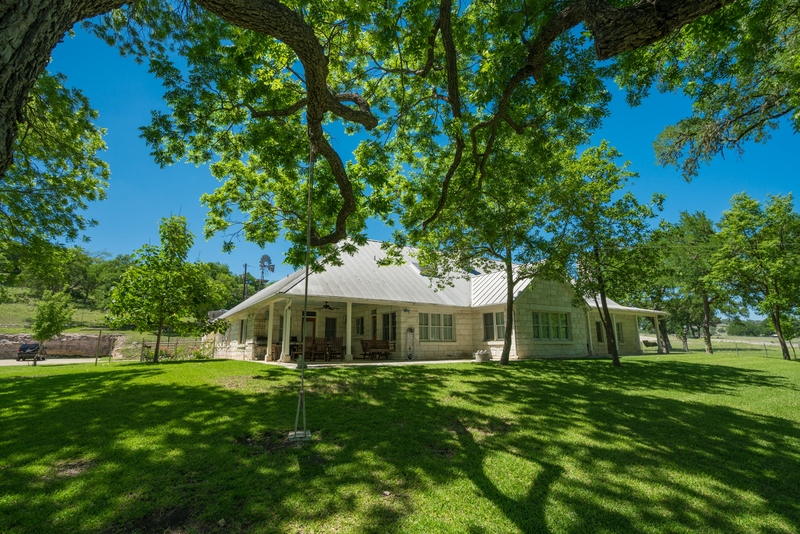 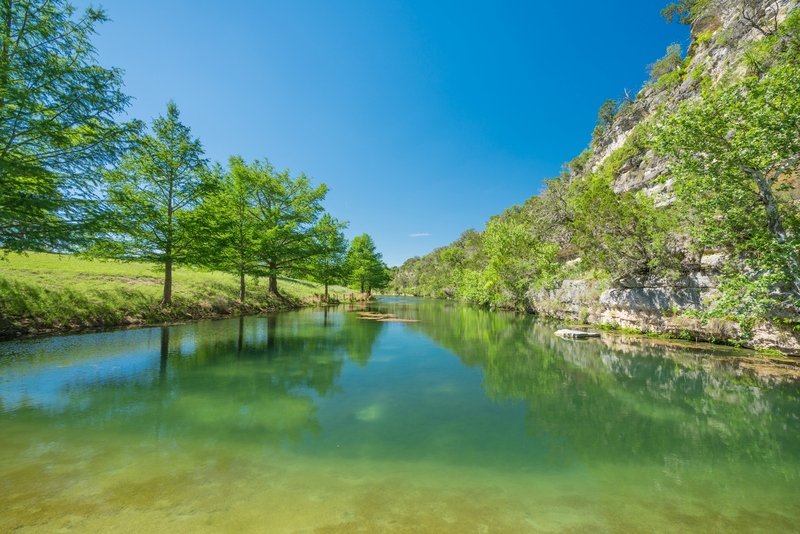 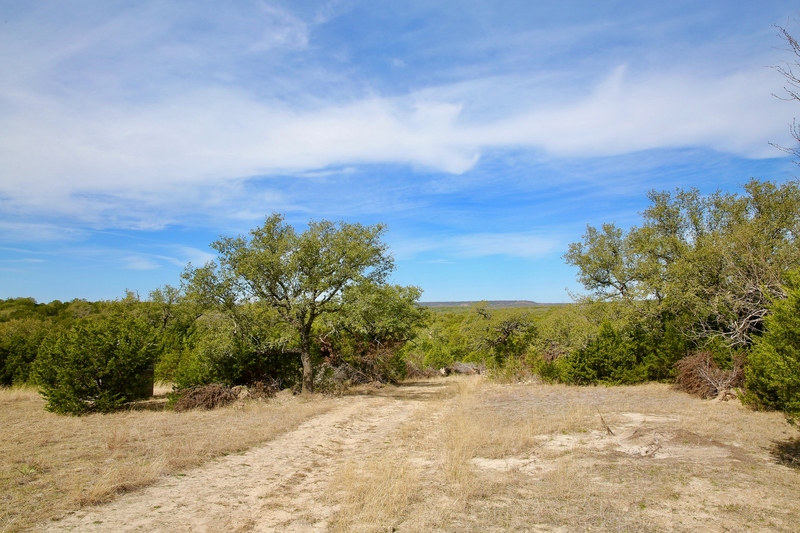 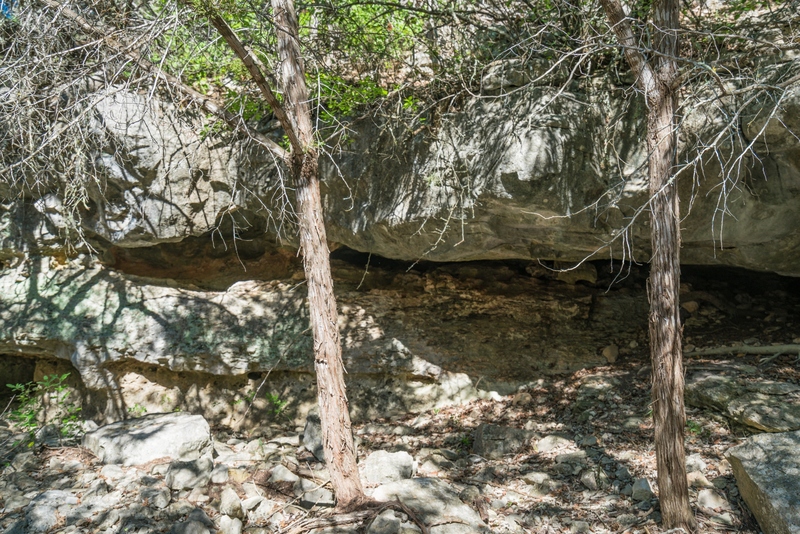 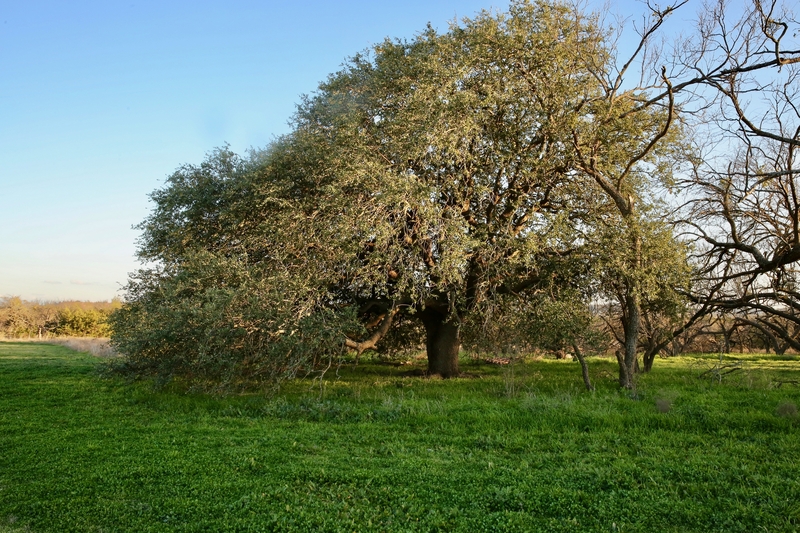 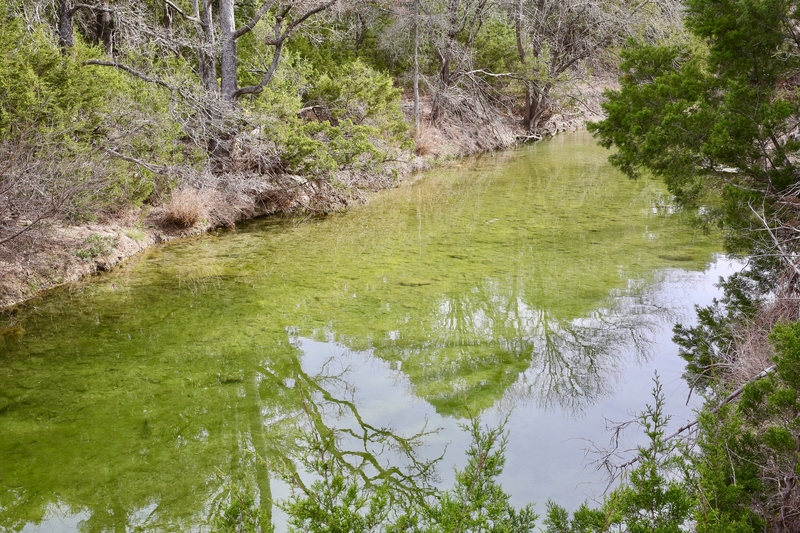 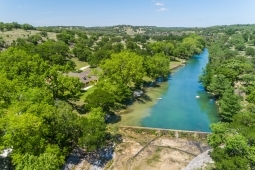 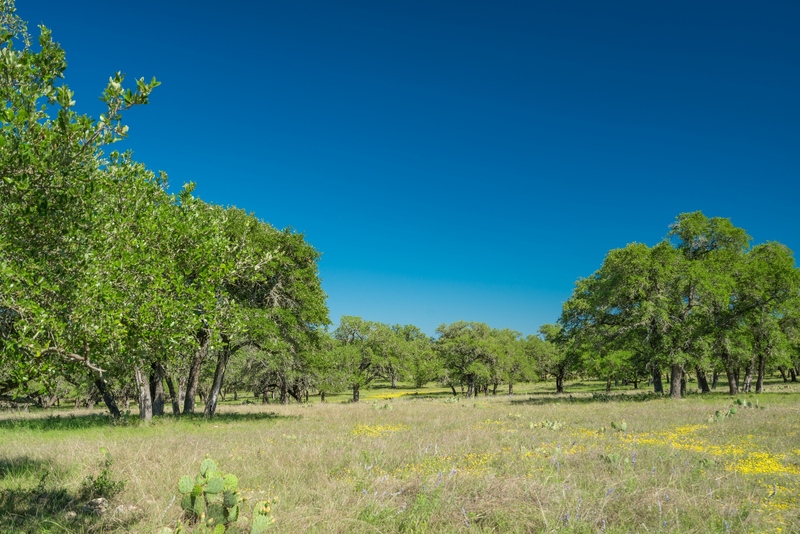 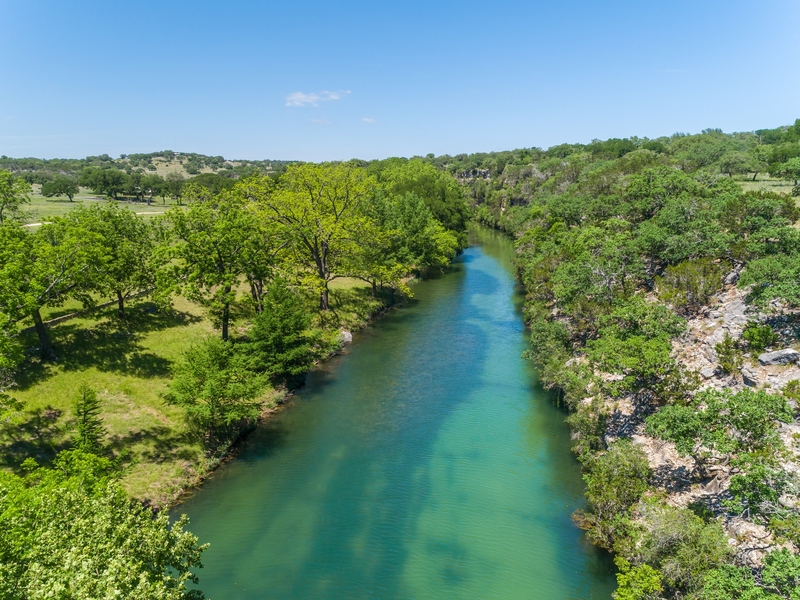 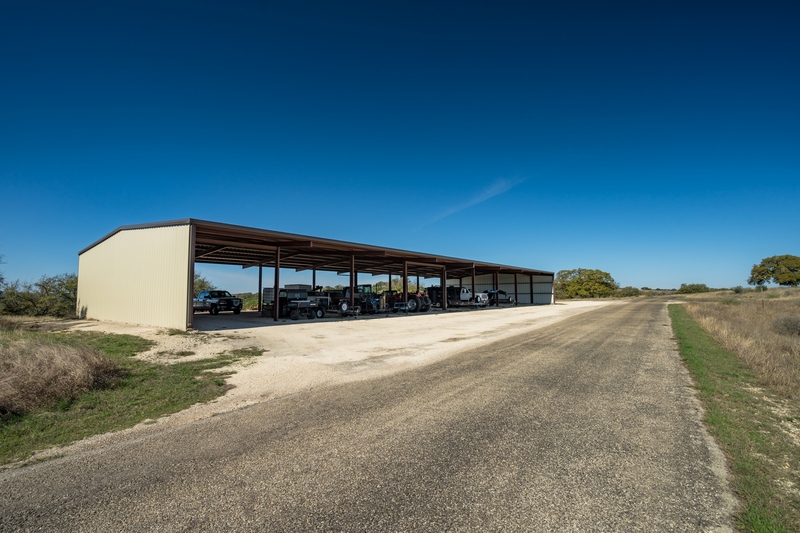 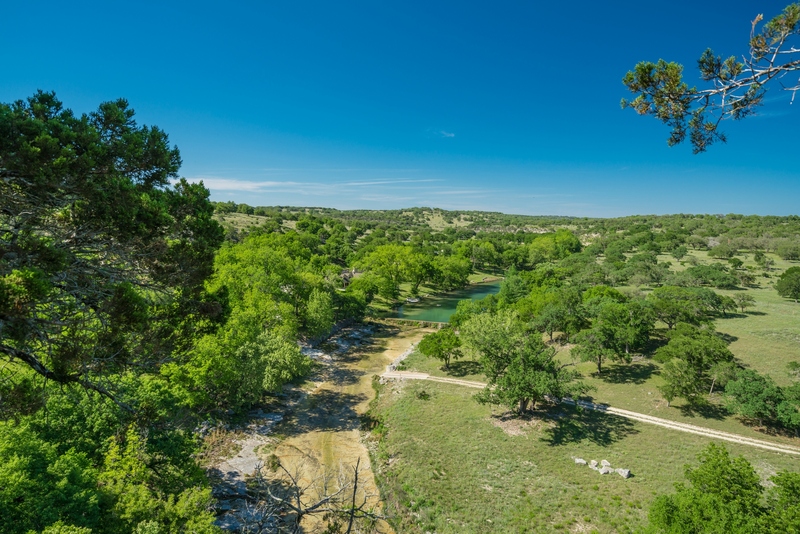 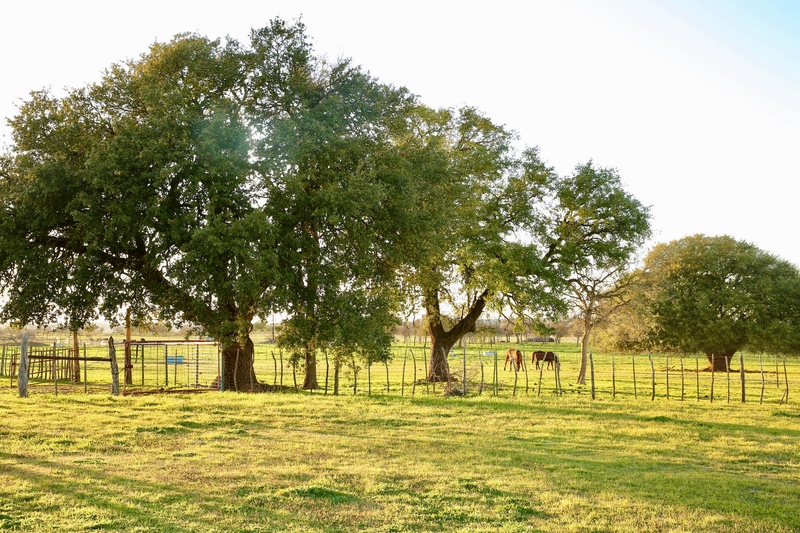 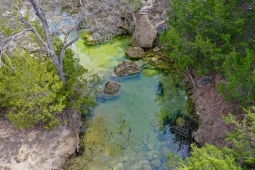 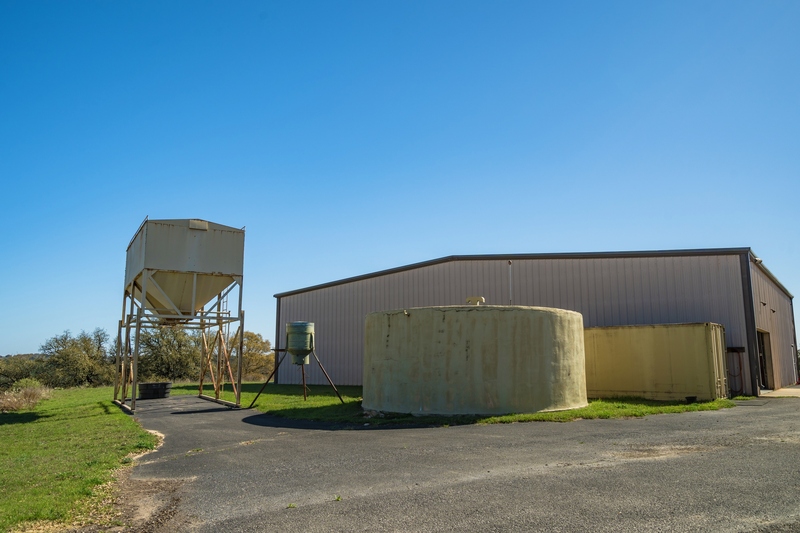 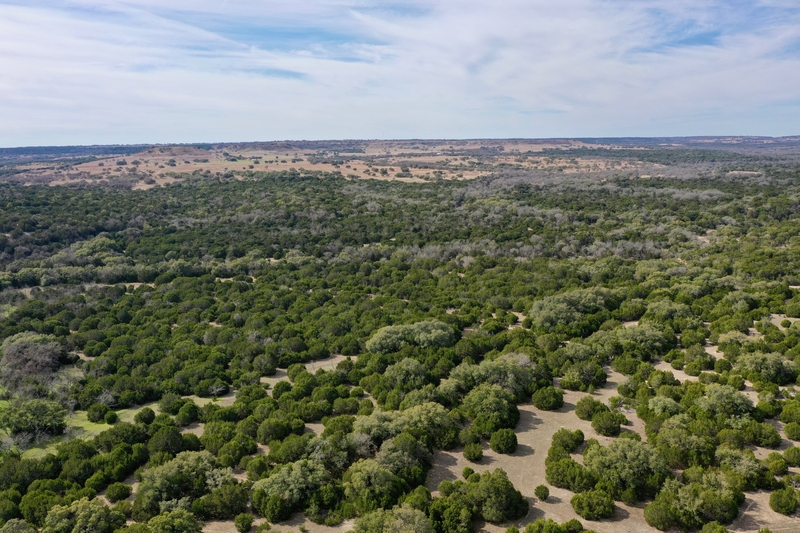 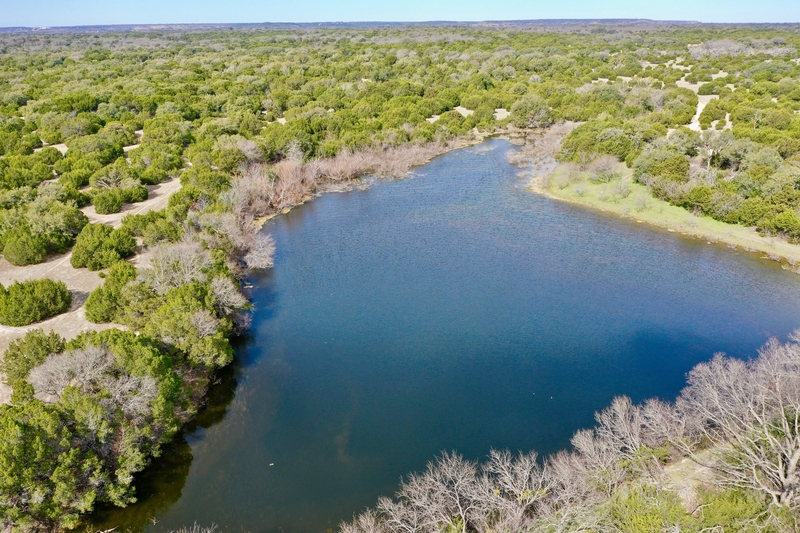 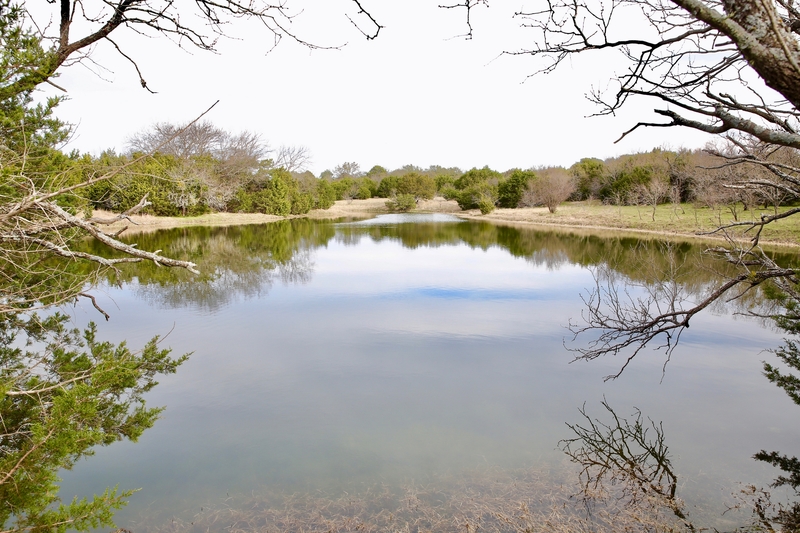 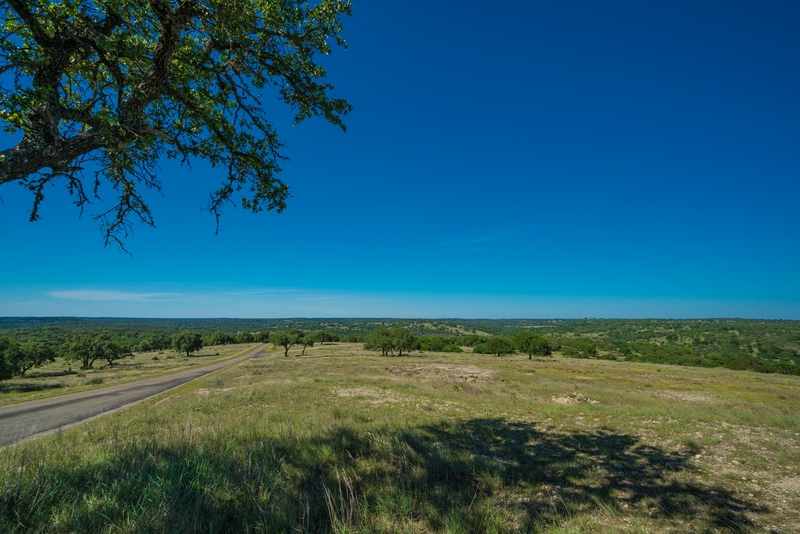 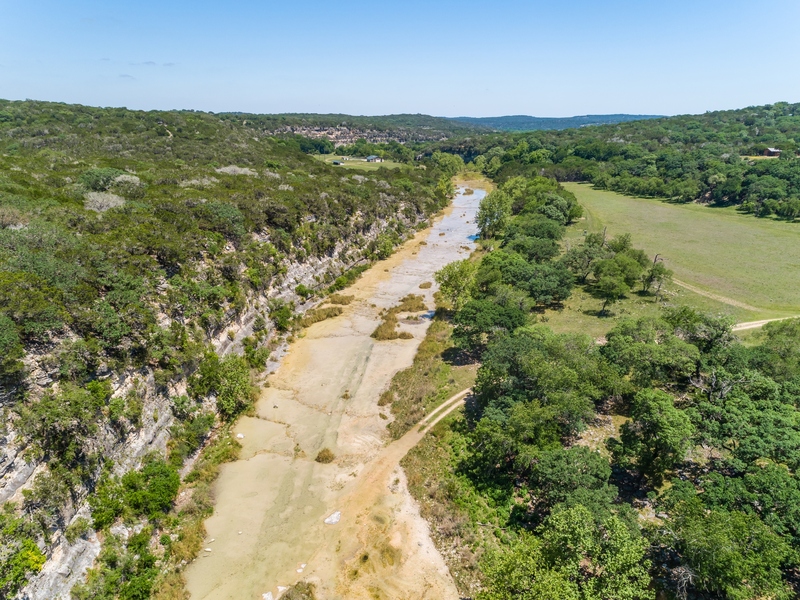 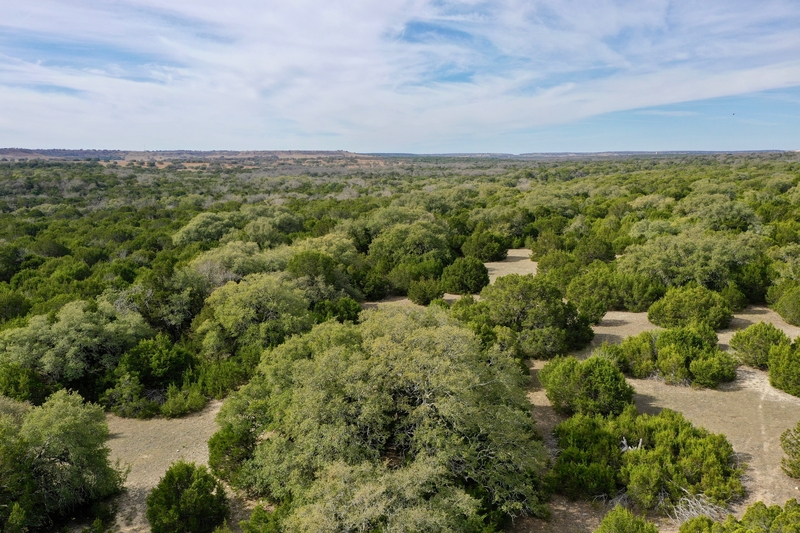 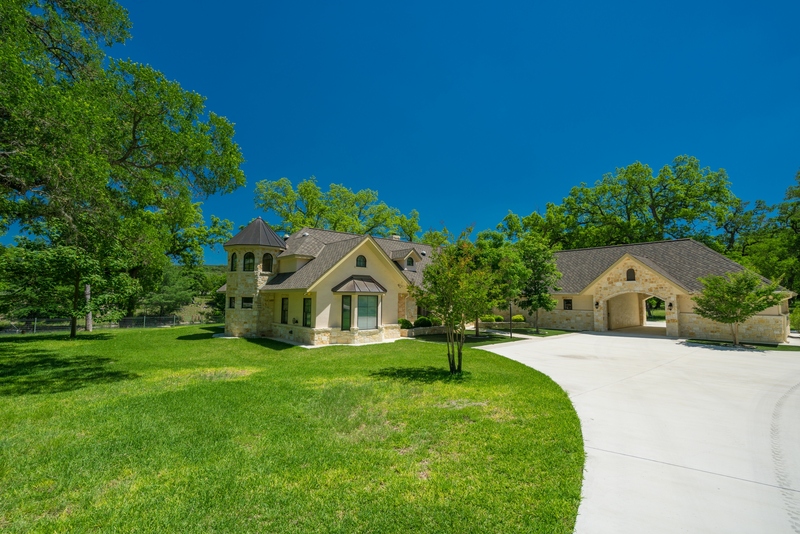 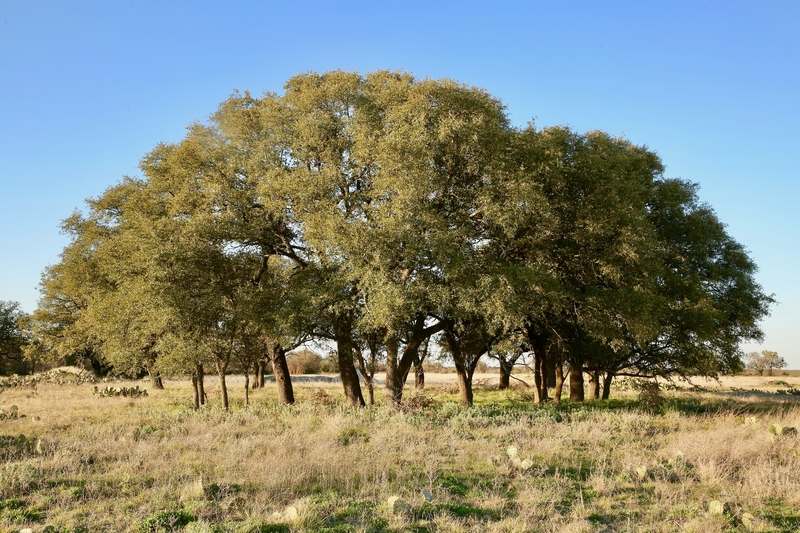 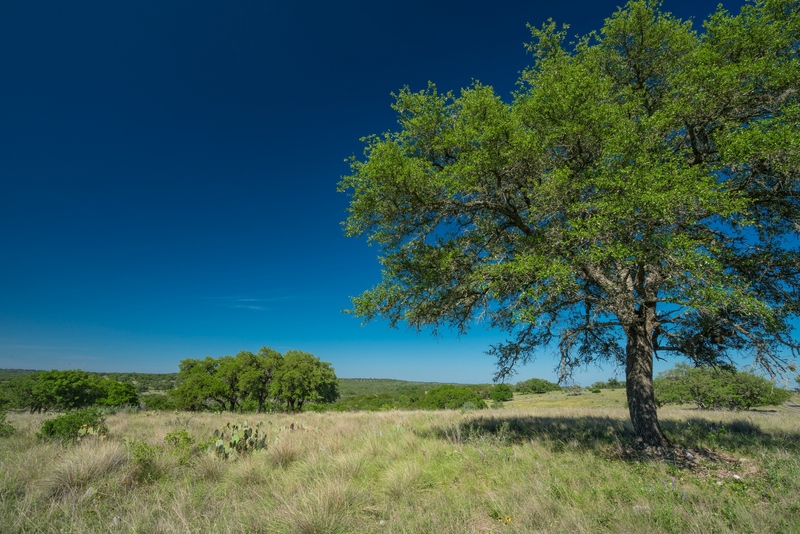 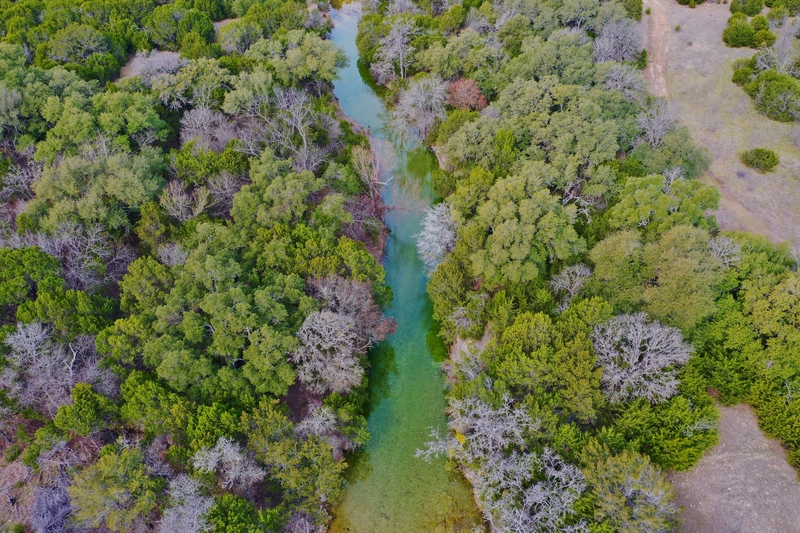 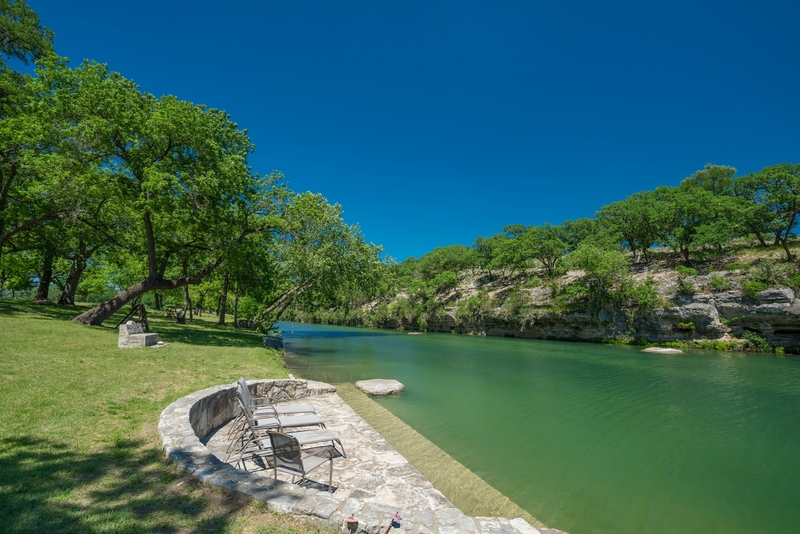 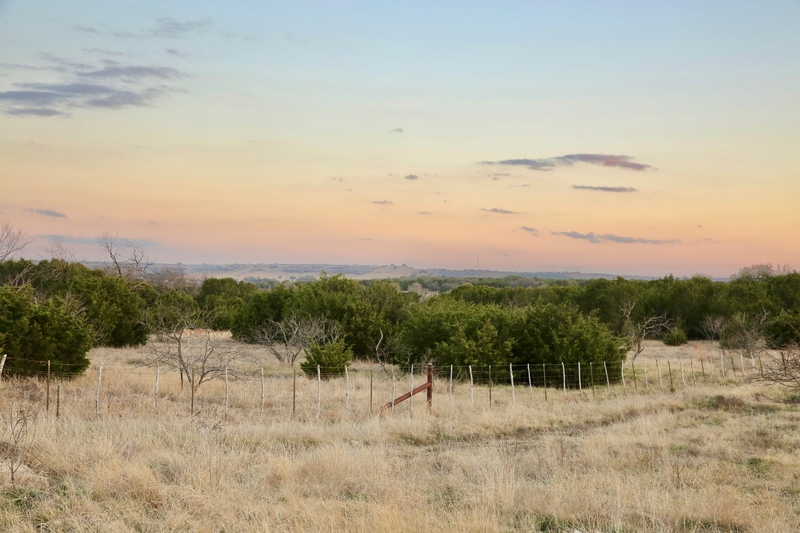 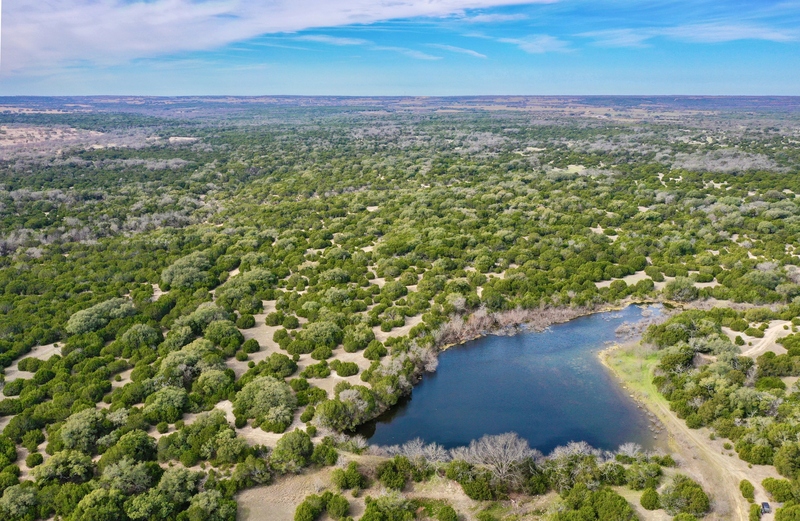 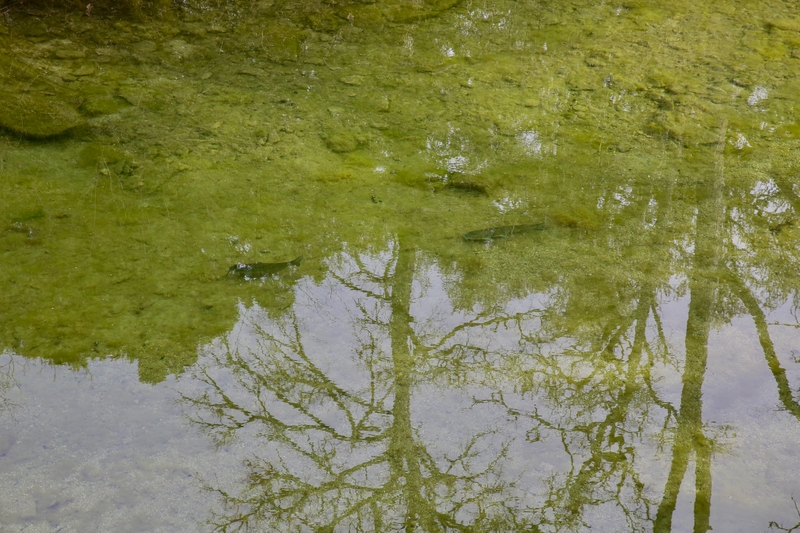 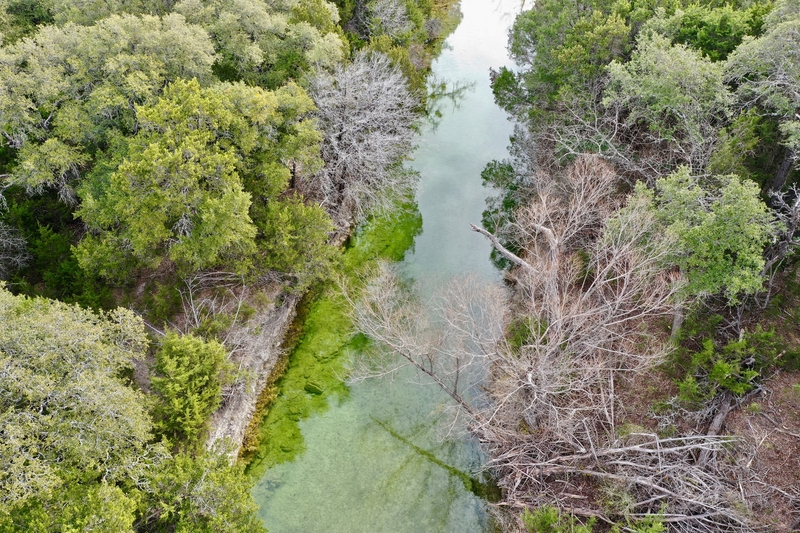 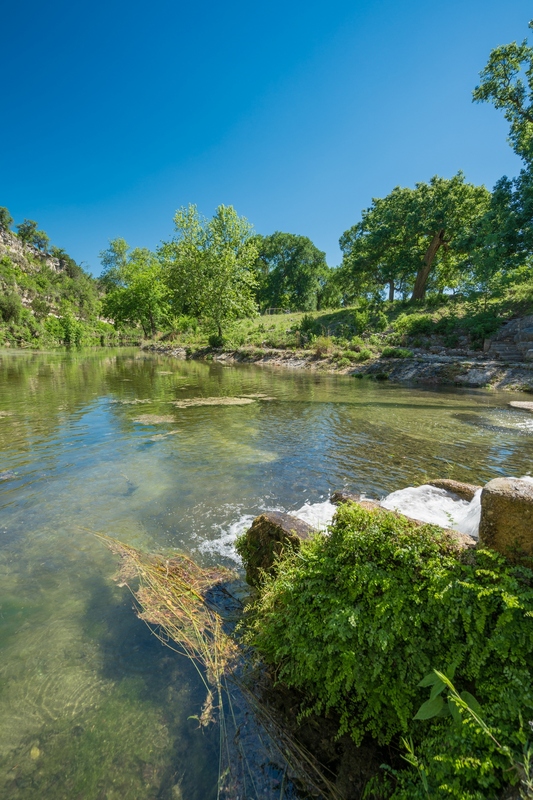 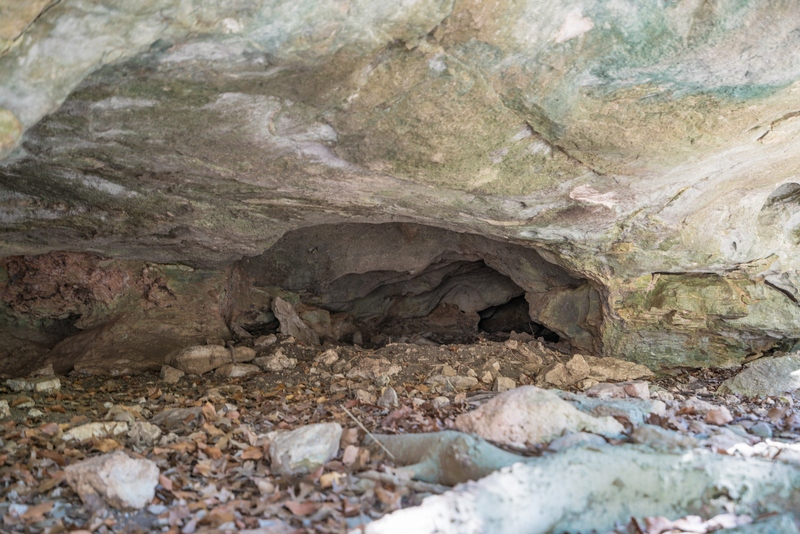 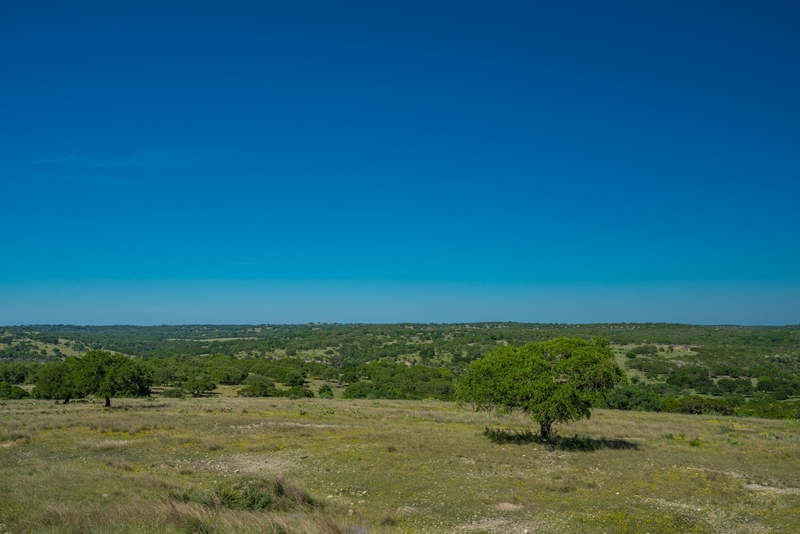 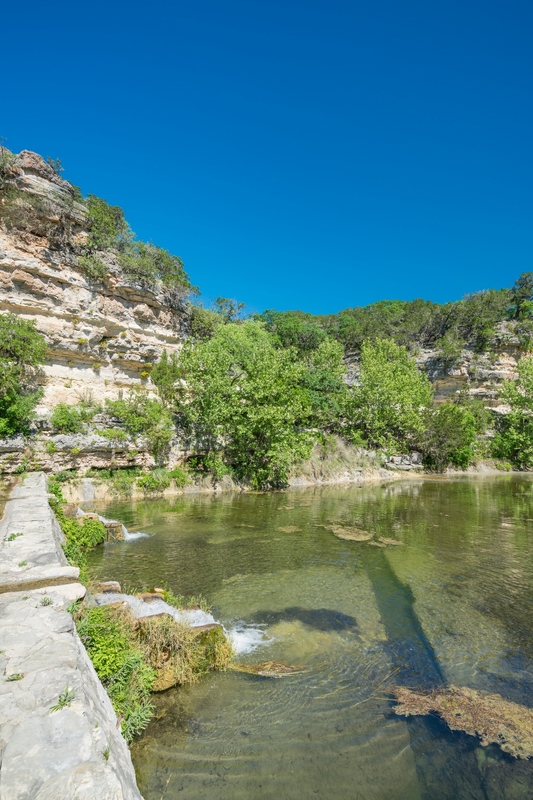 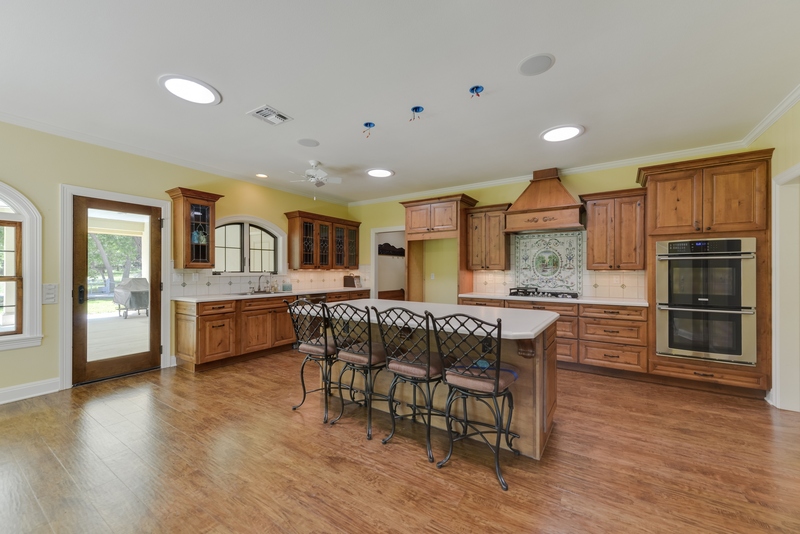 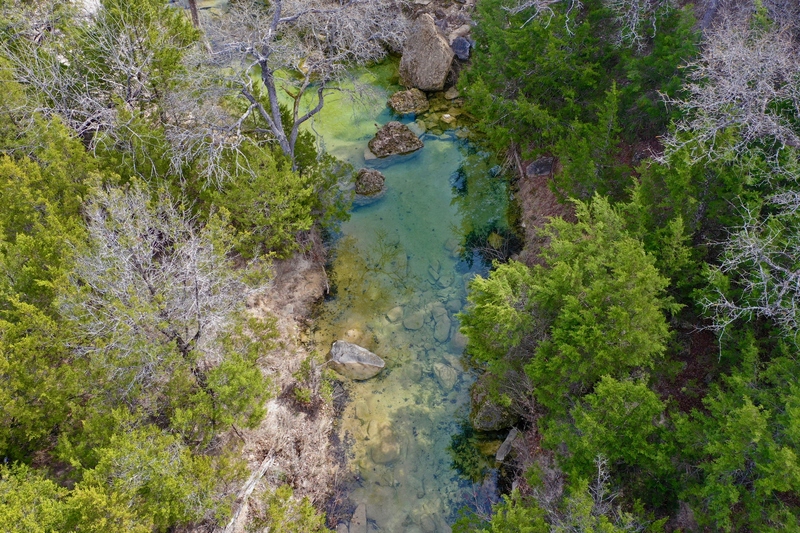 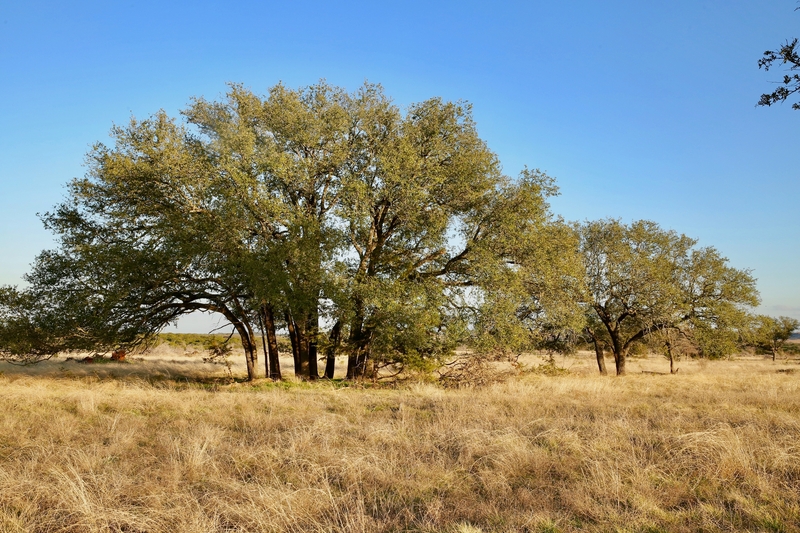 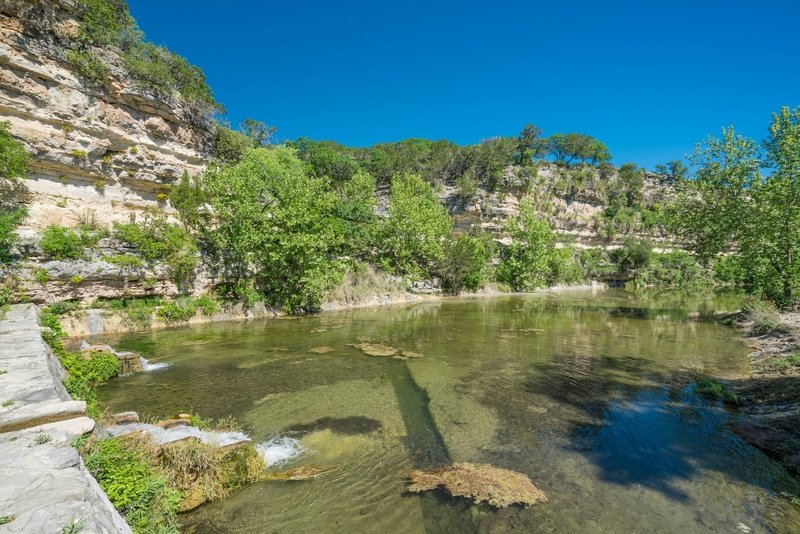 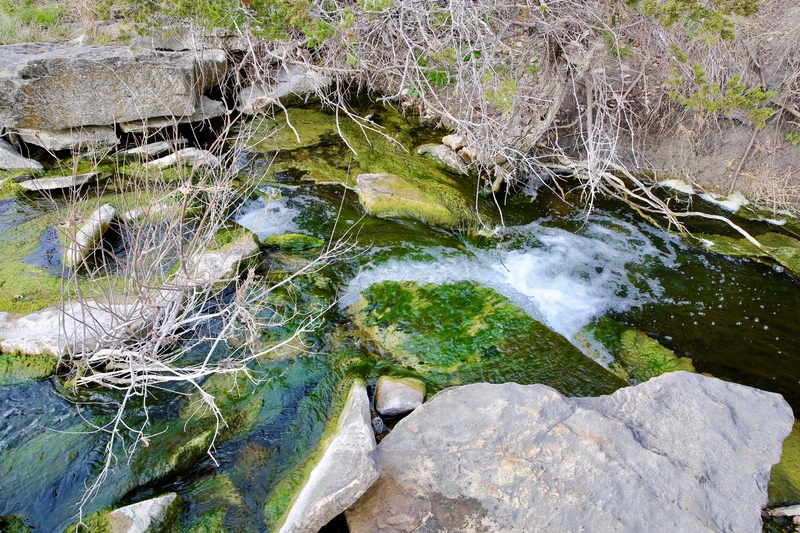 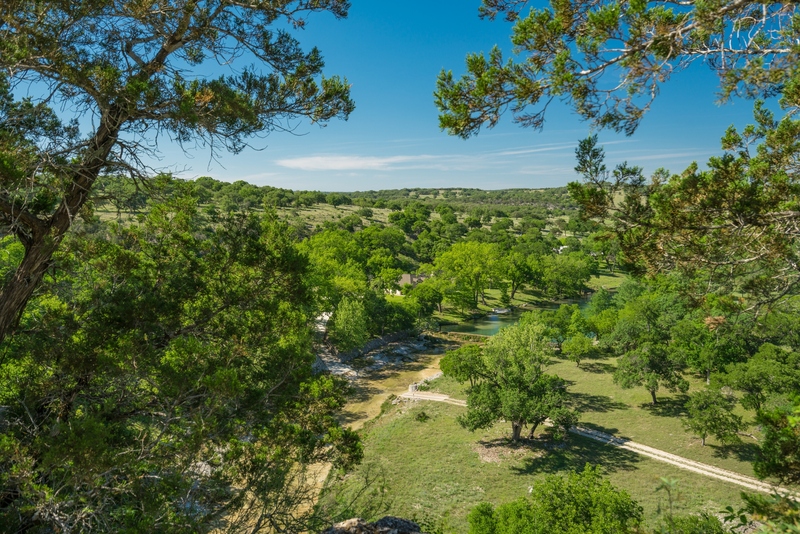 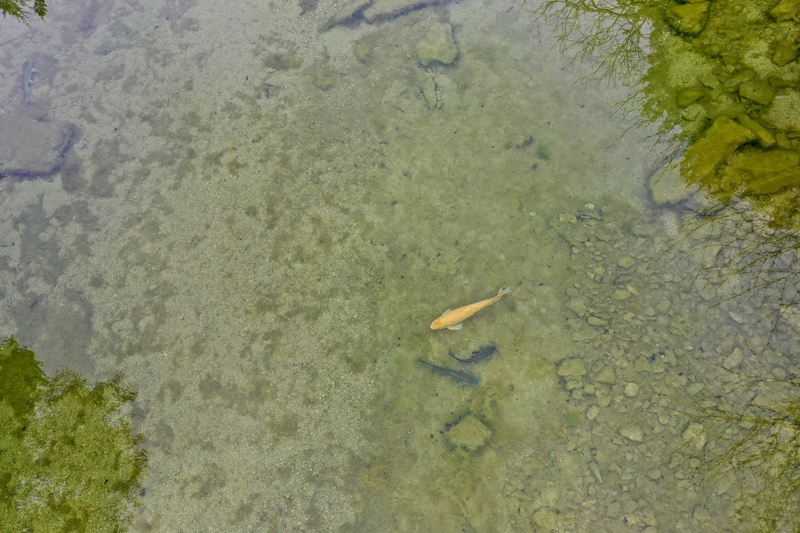 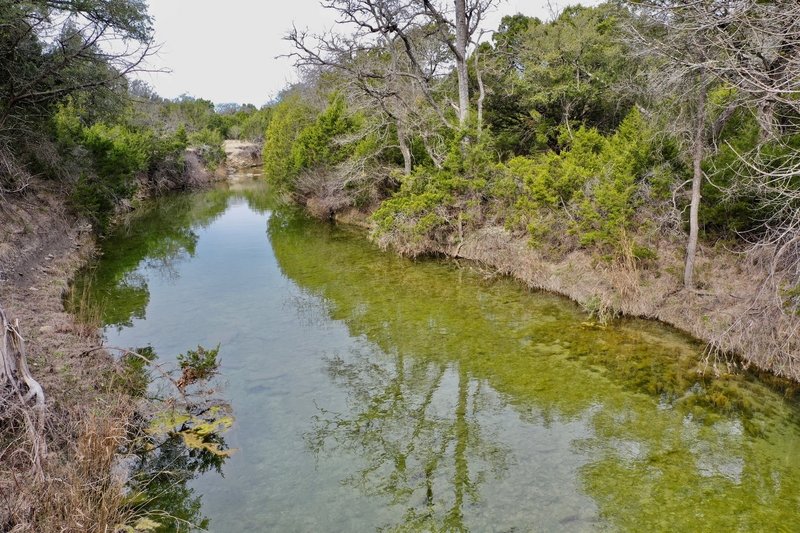 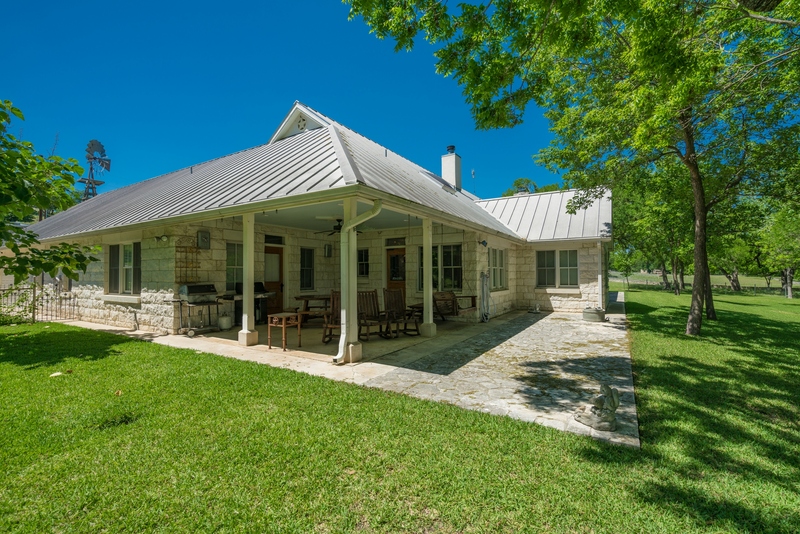 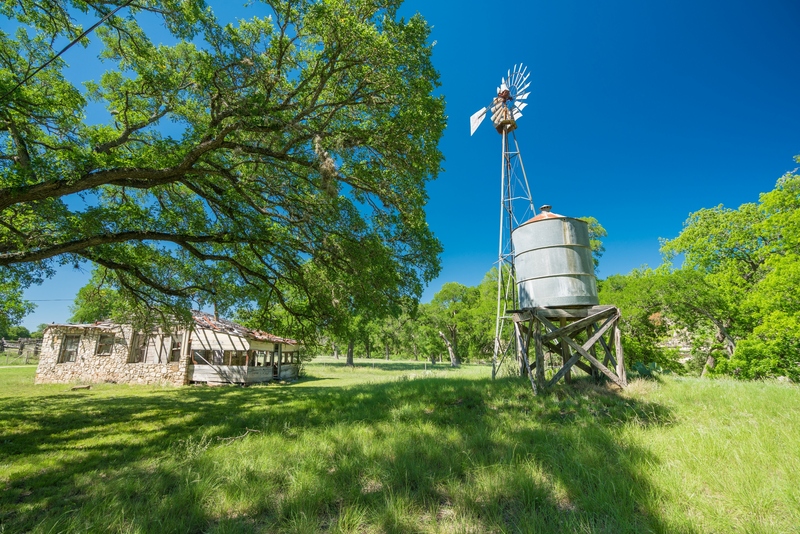 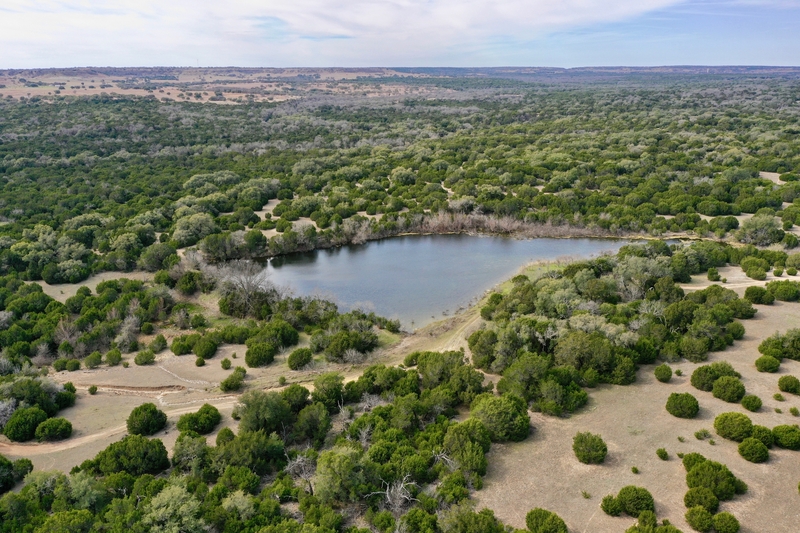 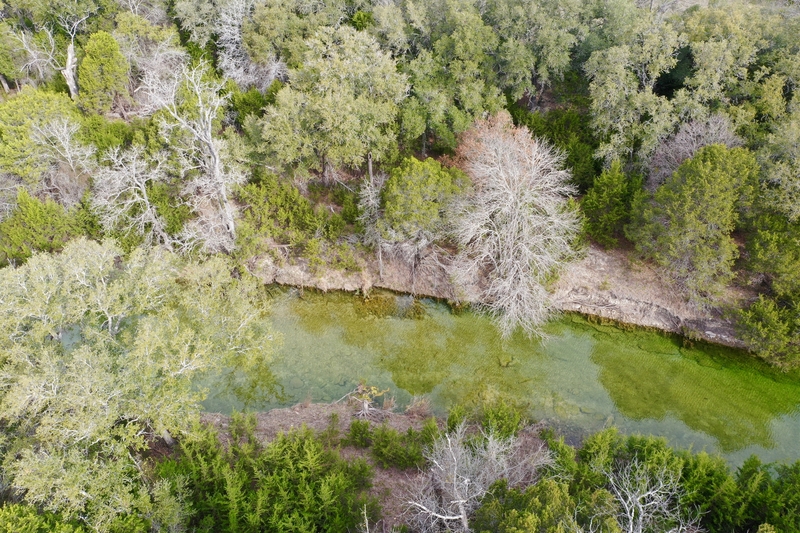 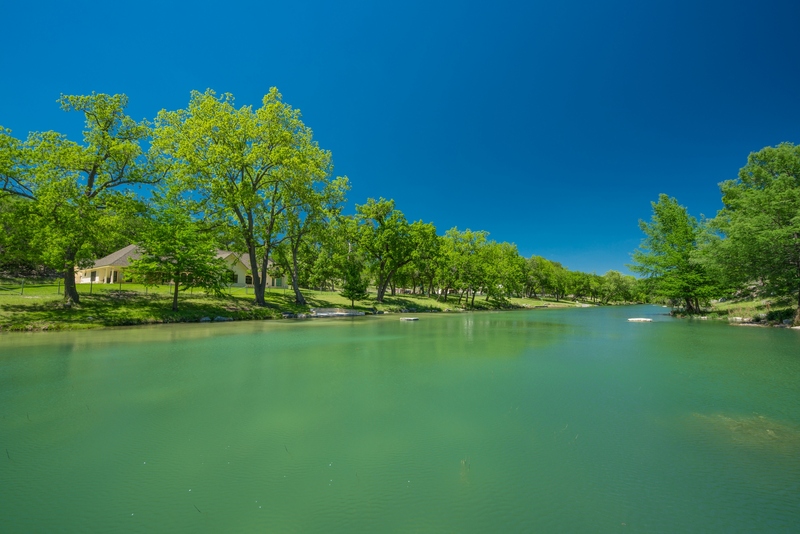 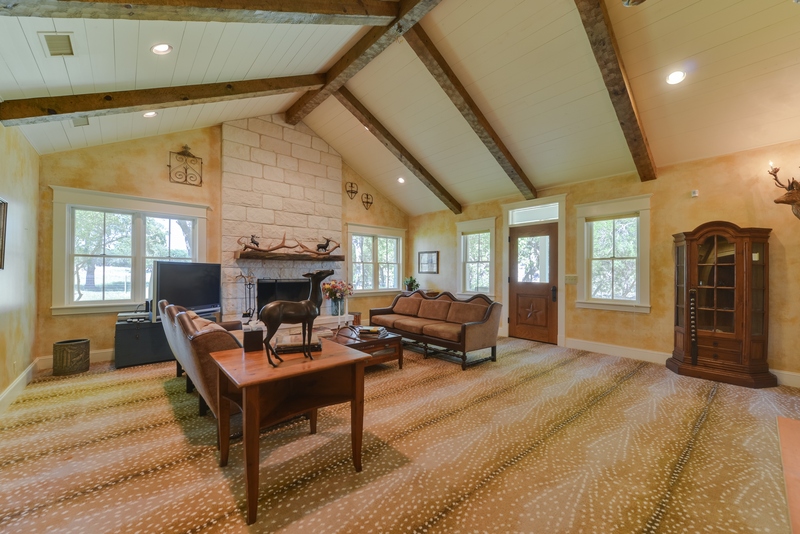 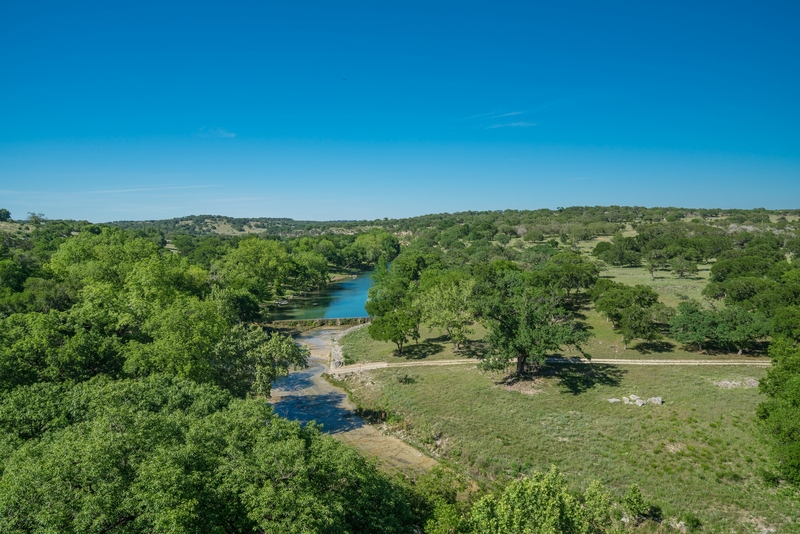 An incredible ranch offers proximity to Austin, the state capitol, and the surrounding Hill Country beauty. 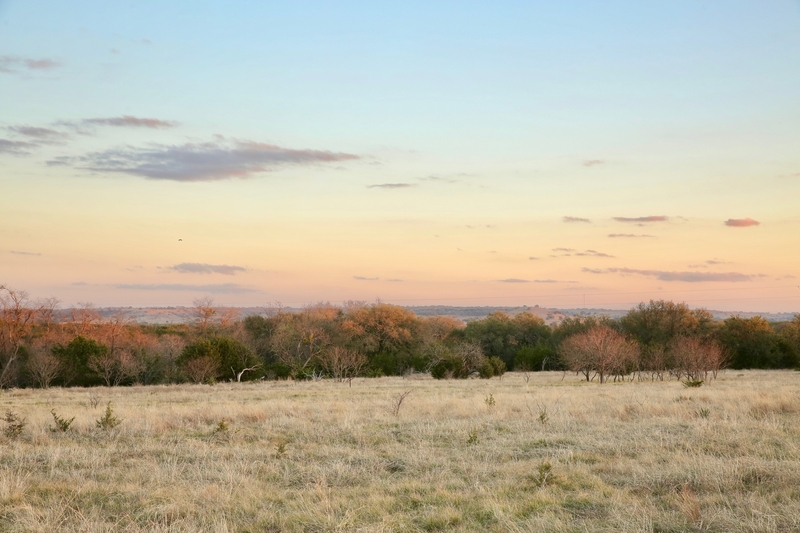 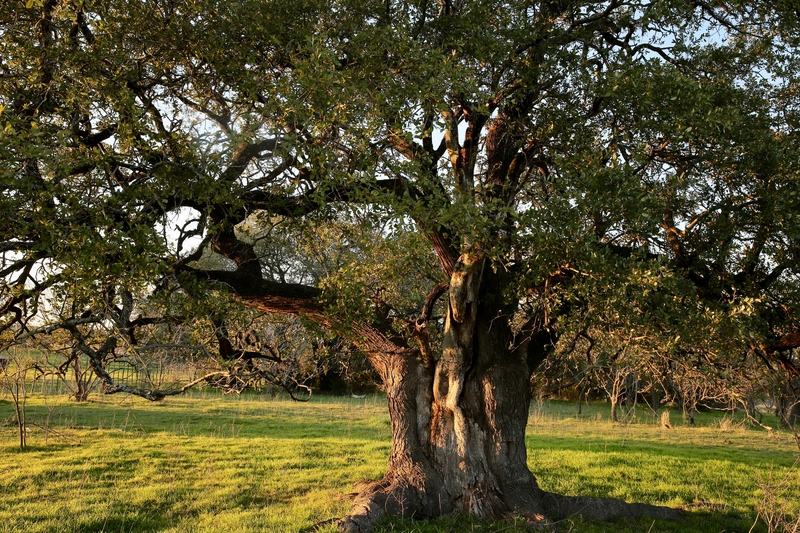 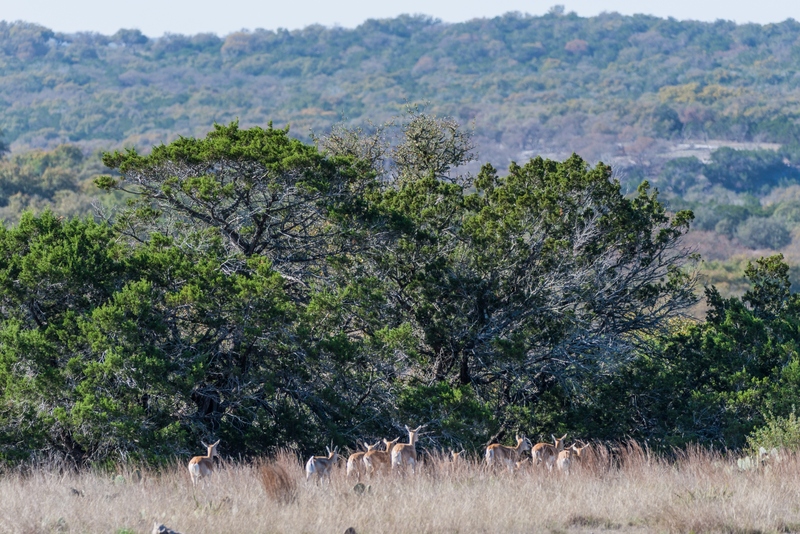 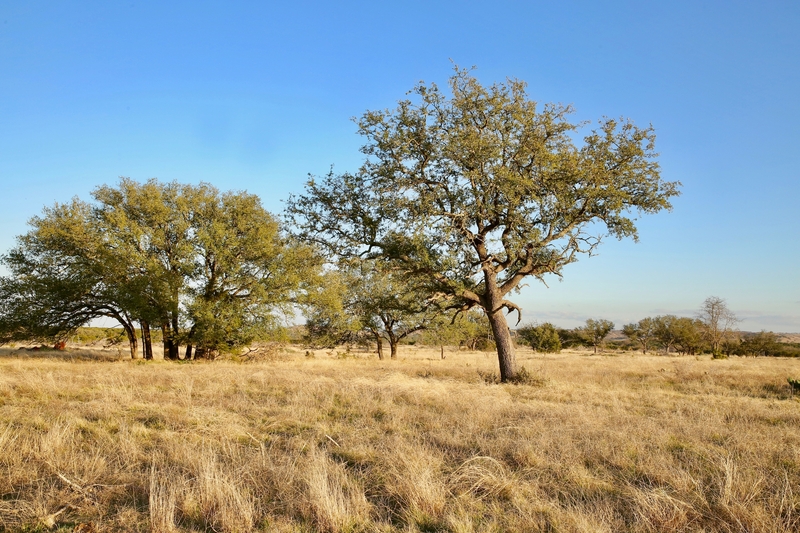 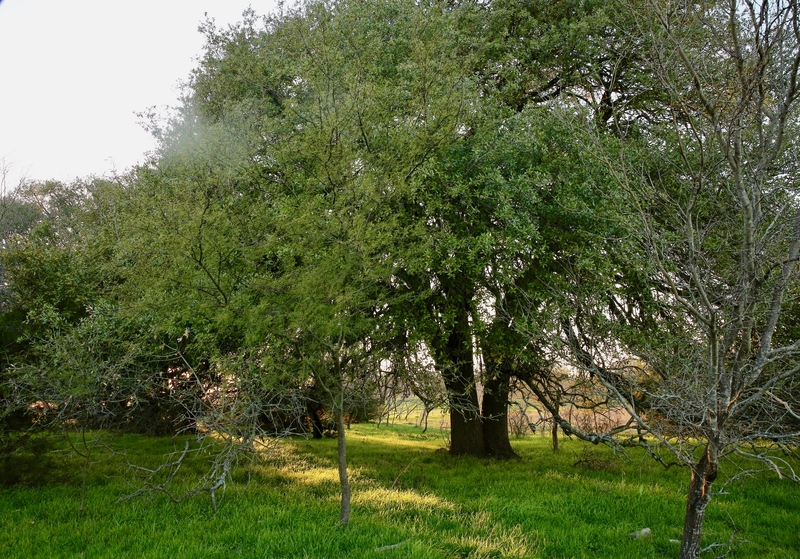 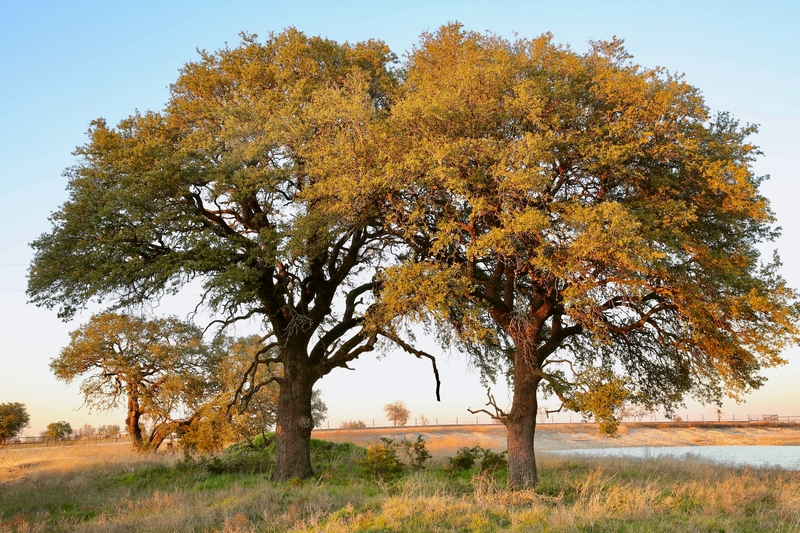 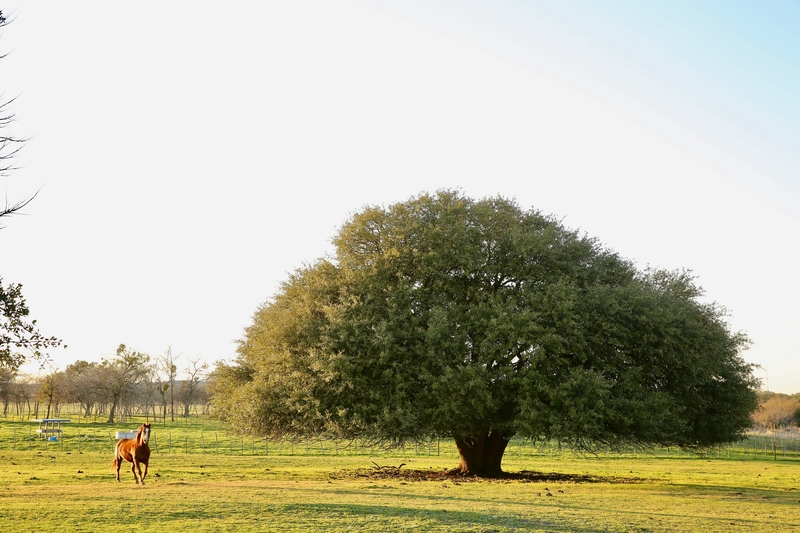 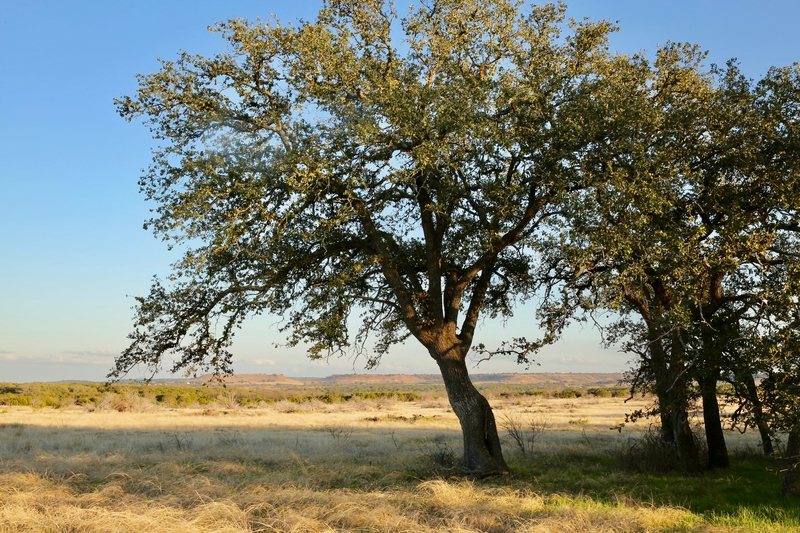 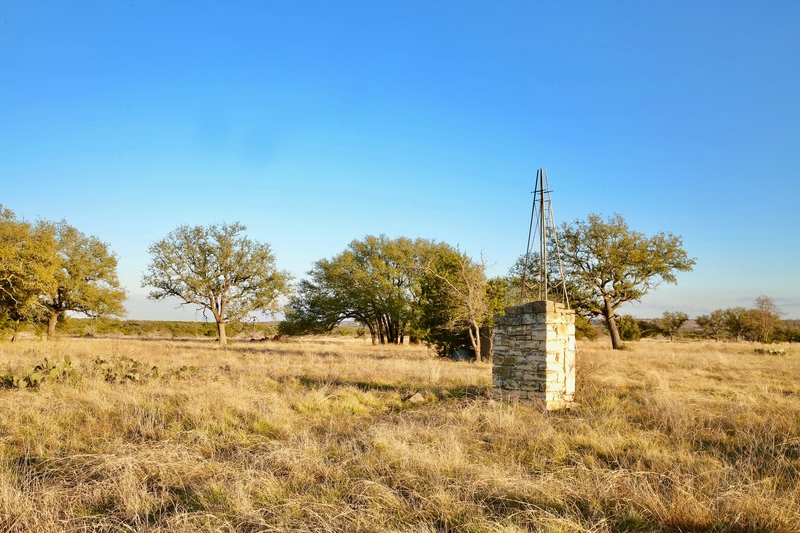 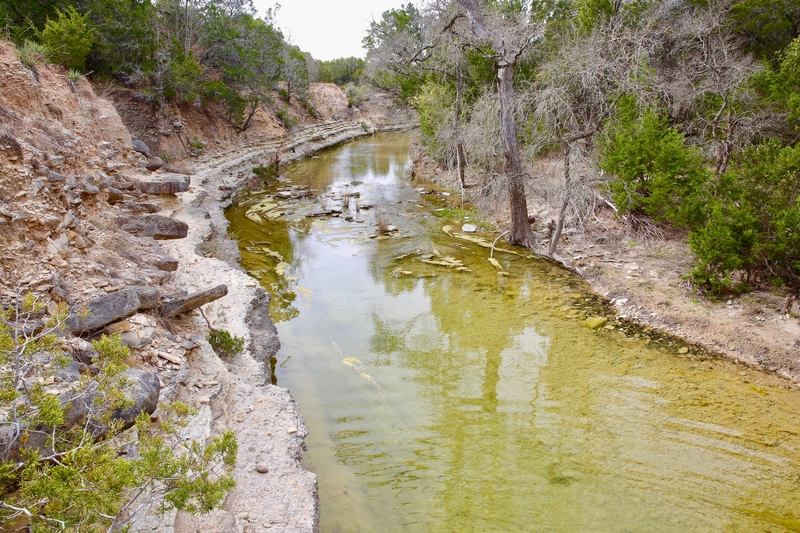 A rare Hill Country ranch is only 1.5 hours from Austin. 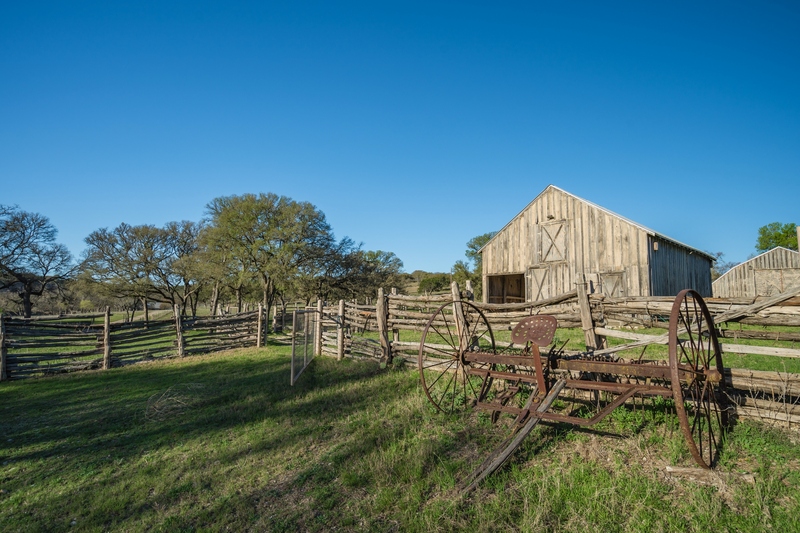 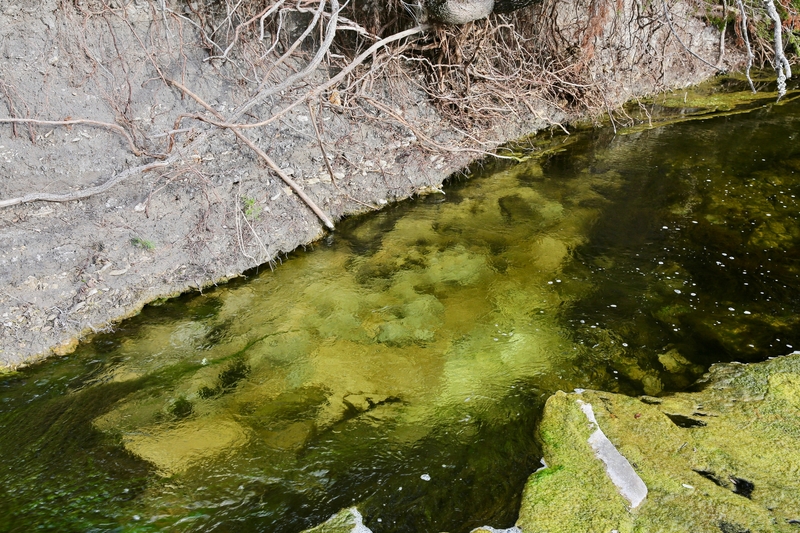 This beautiful ranch has been owned and operated since 1941!